Four-star Great Fosters Hotel in Egham, Surrey has been acquired by Alexander Hotels, to add to the group’s expanding portfolio. The country house hotel, which was recently presented with the AA Hotel of the Year for England accolade, has been owned by the Sutcliffe family since 1930 who have now handed over ‘full control’ on the sale of the company to Peter and Deborah Hinchcliffe, owners of the Alexander Hotels portfolio. 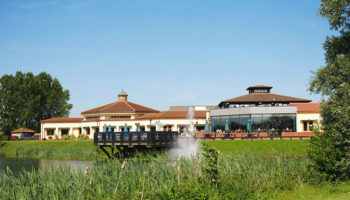 The hotel has been operated by managing director Richard Young for the last 20 years, who is said to be staying on in his position for the time being. Great Fosters comprises 41 bedrooms and two restaurants, including the Tudor Room that holds 4 AA Rosettes and a Michelin star. 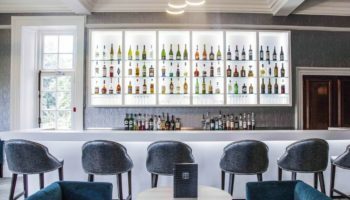 Peter Hinchcliffe, co-owner of Alexander Hotels, said of the acquisition: “We’re absolutely thrilled to be able to add Great Fosters to our portfolio. 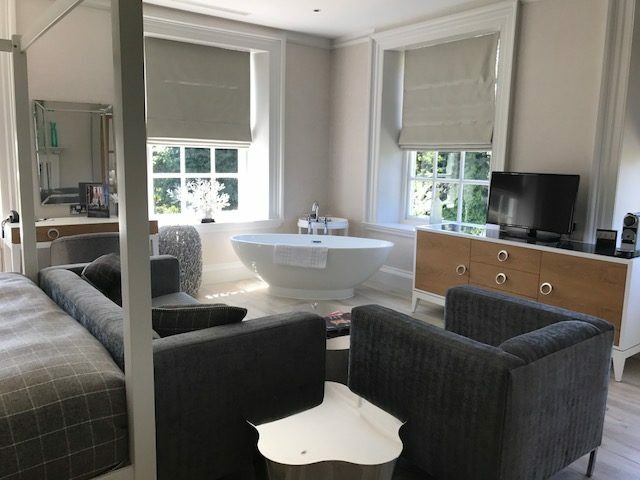 It’s a wonderful hotel with huge potential, and the fact that we have a Michelin Star restaurant housed within it adds some significant gloss to our wider offering. 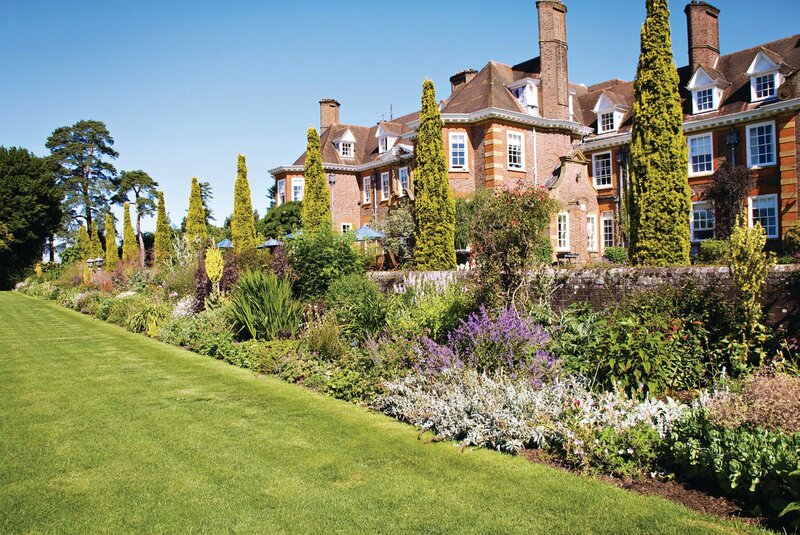 Great Fosters will now join four- and five-star hotels such as Alexander House Hotel, Rowhill Grange Hotel, Langshott Manor and Barnett Hill, which was acquired in 2016, as part of the Alexander Hotels portfolio. 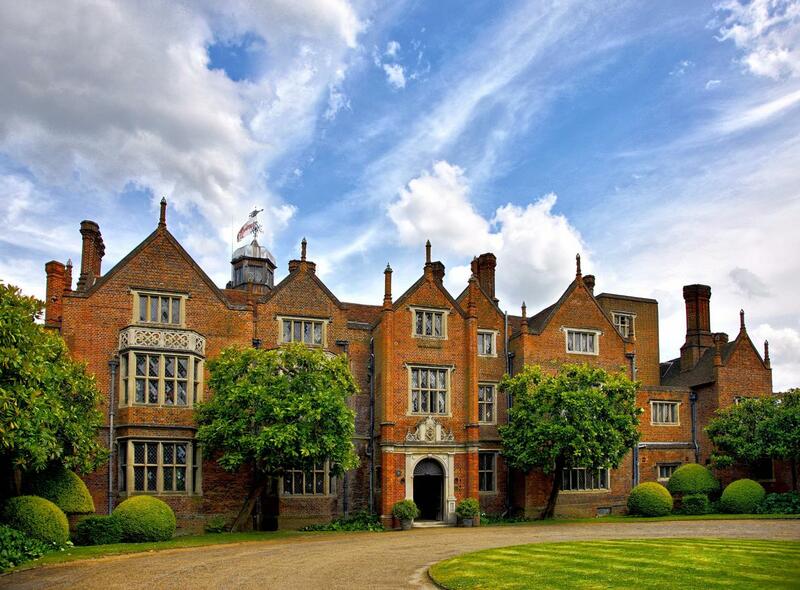 Earlier this year, Boutique Hotelier reported that Young planned to begin work on an expansion project at Great Fosters, which would see new bedrooms and a gym constructed within the grounds to help address a business ‘unbalance’ at the hotel. Revenue for the year ending March 2018 at Great Fosters saw an increase to £7.2m, despite operating profit being eroded by food inflation. In the latest accounts to be filled on Companies House, the company recorded an operating loss of £18,358, compared to an operating profit of £160,967 in 2017, with factors such as food inflation continuing to take its toll and a shortage of skilled labour, particularly in the kitchen, pushing wages and salaries beyond initial forecasts.